Don has been my accountant for ten years now, and he provides incomparable client service. The longest I've ever waited for a question to be answered is an hour, most times its within 10 minutes, regardless of the day or time. Meetings, if required, are scheduled around the clients convenience. Paperwork is always delivered easily and quickly. Don is extremely knowledgeable and demonstrates amazing expertise in his field. He is also an amazing advisor and has help guide me through many corporate and personal financial decisions. Humour is always a part of the package - which really does make him the best accountant I've ever worked with. As a nervous first-time professional entrepreneur, I was referred to Don DeWolfe for advice on setting up my business. Apart from being the consummate accountant, over the years he has provided me with expert mentoring, calm guidance in business decisions, reassurance through moments of confusion, and countless tips for success. He is always there with a fast and helpful reply to every question, and I am grateful for his advice in matters big and small. Plus, he makes me laugh. I credit Don with helping me grow my professional practice over the past 15 years into a very successful enterprise. The oddest but truest tribute I can give Don is this: every March, when we sit together and review my YTD and the progress I’ve made under his mentorship, I actually look forward to paying my taxes. Excellent accounting services from the principal of the company and his very competent staff. 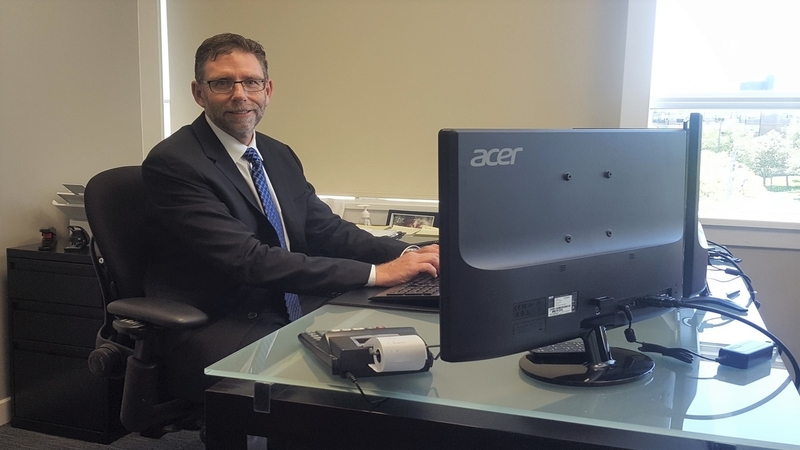 Don has been both our personal and business accountant for over 15 years and he is always keeping us up to date with current knowledge on tax matters. He promptly returns calls and messages whenever we have questions. He handles CRA inquiries directly on our behalf. We are in the hands of consummate professionals with Don DeWolfe Chartered Professional Accountants. We have had a number of accountants over the years but consider ourselves fortunate to have found Don. From the beginning, he has listened to our goals and helped us achieve them. Don is always available to discuss alternatives with us regarding how best to plan our retirement, explain new government policies and to answer our questions regarding accounting rules and procedures. In understanding our goals, he is able to provide us with alternatives to meet unexpected expenses and recommend the best course of action. We see Don, and his colleagues, as more than our accountants - they're our on-demand subject matter specialists. Whether it's building out projections, structuring a deal, or even just trying to think through a business opportunity - they're an integral and important part of our team. I have worked with Don and his team for several years. His firm handles both my corporate and personal matters. They are responsive, efficient and a true pleasure to work with. As a very busy professional, I rely heavily on Don’s expertise and guidance, which I trust completely. I had the very good fortune to have someone I trust introduce me to Don ten years ago, and since that time, Don has provided accounting services and financial advice for my small business. His accounting services are excellent – additionally, however, Don's expertise in the area of small business has been invaluable in helping me shape and manage a successful financial plan for my business. He is a very good listener and he took the time at the outset to understand the business environment associated with my work. His advice has helped shape my thinking and I have grown much more confident in my ability to make good financial decisions. I appreciate how available he is to provide advice and how quick and efficiently all the accounting services are rendered. Don and his staff are very important to the effective operation of my business. Don and his team have been doing our personal and all of our business taxes for almost 10 years. He is very professional, always available, and quick to respond - and takes time to explain everything in terms that I can understand! In fact, many of my colleagues now use him for their taxes. Will continue to work with him for many years to come! 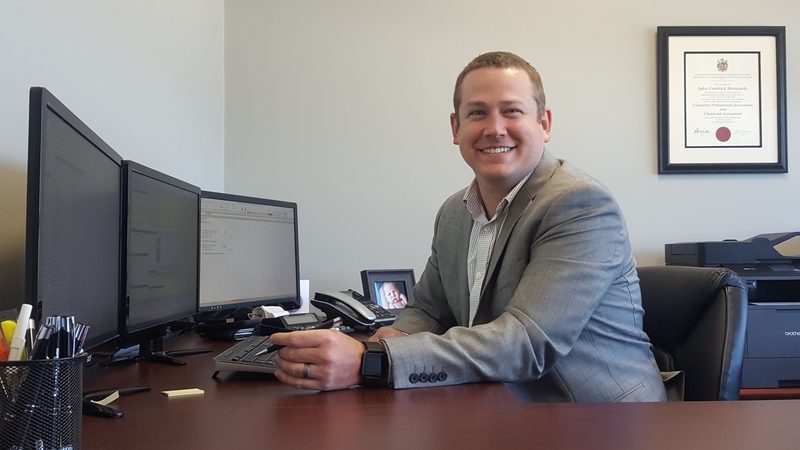 As a small but growing business owner, over the last 20 years Don DeWolfe and his team have been an integral part of my personal and business planning. Whether it's acquiring a business - or selling a cottage - I run all major decisions through Don. As my accounting has grown in complexity and sophistication Don has always been one step ahead of my needs.